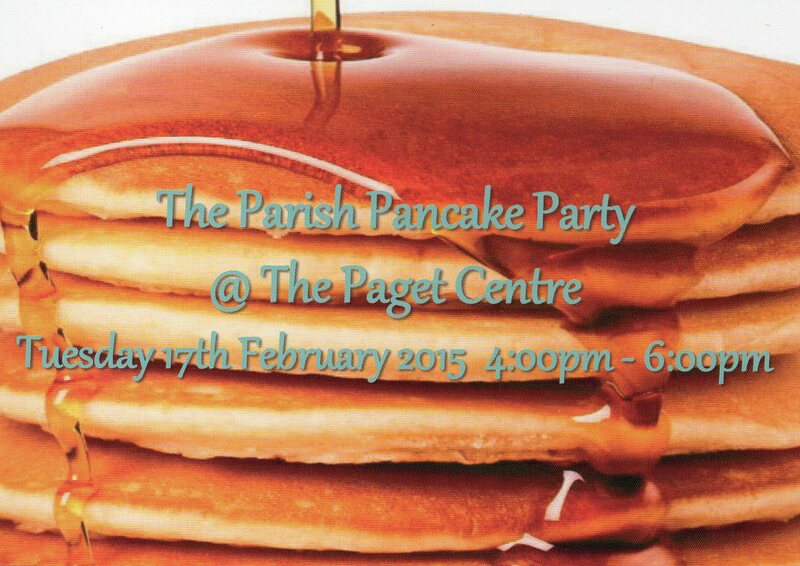 This year the annual pancake party is being held in the Paget Christian Centre. Children and families are welcome to drop in any time between 4pm and 6pm on Pancake Tuesday (17th February) to enjoy crafts, activities, challenges and of course pancakes! There will be a short talk about Easter at 5pm. The Paget Christian Centre is on Bingfield Park, on the opposite side to Crumbles Castle. But if you get to Bingfield Park you should be able to see the signs from there!